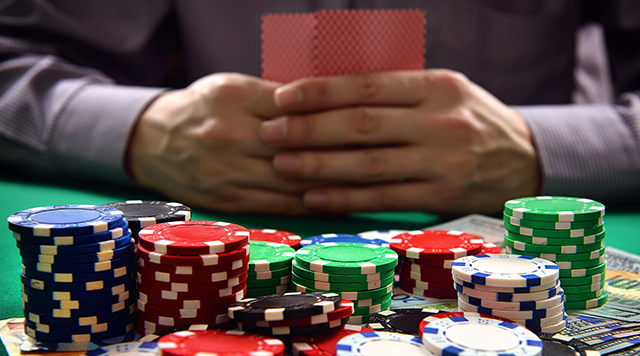 Try your hand at any of our 36 tables, with games including Blackjack, Roulette, Craps, Mini Baccarat, Mississippi Stud, Flop Poker, Three-Card Poker, Four-Card Poker, and Fortune Pai Gow. Try your hand at one of our exciting table games! Treasure awaits you at one of our 36 tables.